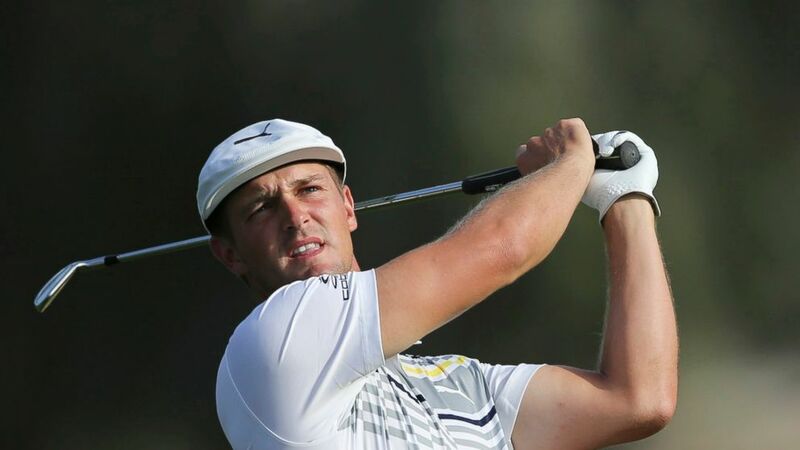 Bryson DeChambeau shot an 8-under 64 to cruise to his first overseas victory at the Dubai Desert Classic on Sunday. England’s Matt Wallace was second after shooting a 4-under 68 for a total of 271. Overnight runner-up Li Haotong, who was looking to claim back-to-back victories at the Emirates Golf Club, shot a final-round 71 to finish on 272 in joint third place. Englishmen Ian Poulter (64) and Paul Waring (64) joined him along with Spain‘s Sergio Garcia (66) and Alvaro Quiros (68).